A beautiful kitchen remodel. 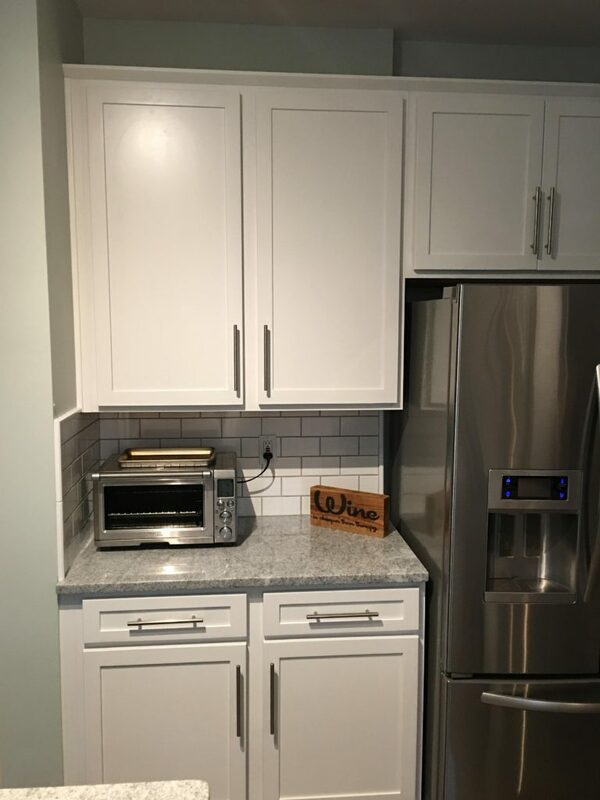 For this client we replaced her cabinets, counter tops, and back splash. We also installed new lighting and painted the kitchen. 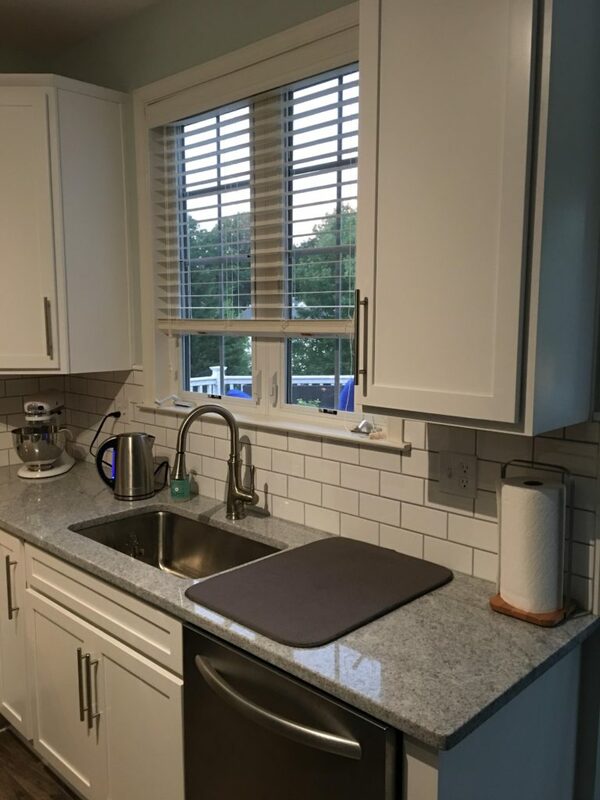 The subway tile with grey grout lines really help set off the contrast between the white cabinets and the granite counter tops. 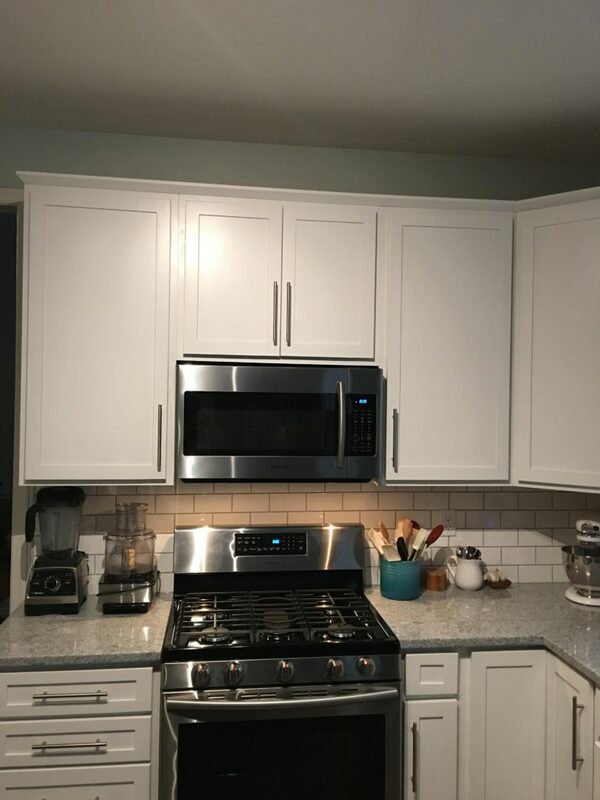 We completed a full kitchen remodel in less than two weeks!